What’s in it for me as a client? IT's FREE for client-side members of our hub to attend the forum. If you'd like to enquire about our membership and attend the forum please contact Gia Querubin at - gia@insight-intelligence.com or call +44(0) 203 006 2993. At the conference, you can find the perfect agency/supplier for your needs. Our matchmaking and 1-2-1 pre-scheduled meetings service helps you find the perfect agency for your business challenges. Our agency 1-2-1 meetings service are an incredible way to meet new potential agency partners. You can gain a feel for what is on offer in the agency landscape and see who could potentially crack your challenges. You have the liberty to choose the agency/supplier you'd like to meet at the event via our matchmaking portal and discuss your challenges, answer your ‘killer’ questions and find out about their offering. 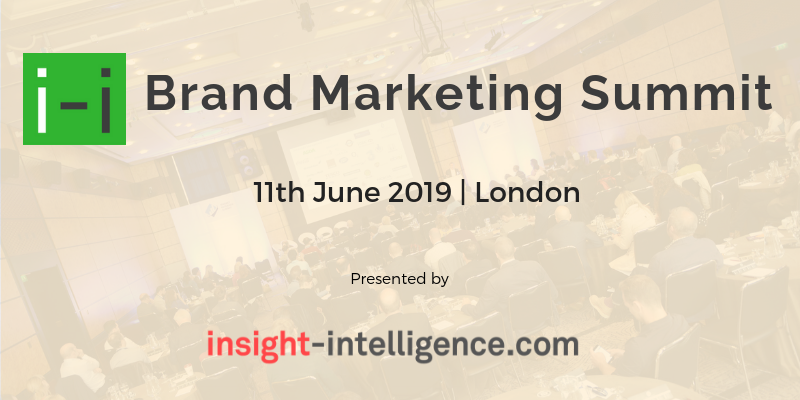 If you are looking to begin a pitch process, have a brief or looking to invest in cutting-edge marketing programmes, our event is the best way to meet potential partners. If you are interested in attending - please register by clicking the below link.